Home Entertainment Shah Rukh Khan & Sriram Raghavan to join hands? Shah Rukh Khan & Sriram Raghavan to join hands? The failure of Zero (2018) has greatly shocked superstar Shah Rukh Khan, which also led him to walk out of Siddharth Roy Kapur and Ronnie Screwvala’s much-talked-about film Saare Jahan Se Achcha at the last moment. Now, fans are curious to know what the superstar is doing next. There are rumours that Khan may collaborate with ace filmmaker Sriram Raghavan for his next film. Raghavan is known for helming superhit films like Ek Haseena Thi (2004), Johnny Gaddaar (2007), Badlapur (2015) and Andhadhun (2018). When Raghavan was asked about the same, he said, “I have not pitched a script. I just met him (SRK). He had liked Andhadhun and invited me over. We had a chat. I told him if I have something I’ll definitely come to him. I’ve got his number now and I can always approach him. I would love to see him in my world of cinema but I need to get the right script”. 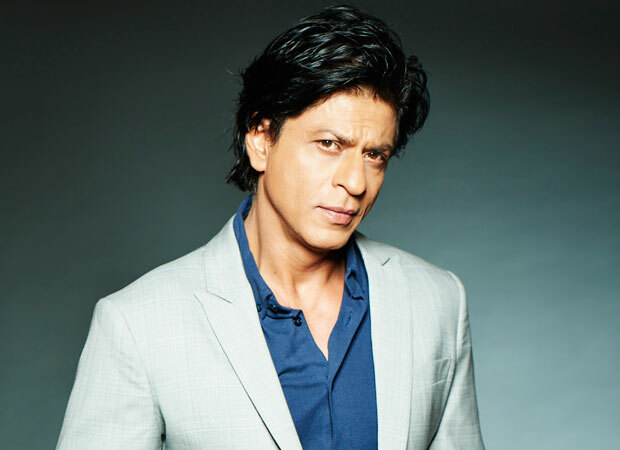 Buzz also has it that Shah Rukh Khan is thinking about making his digital debut soon.